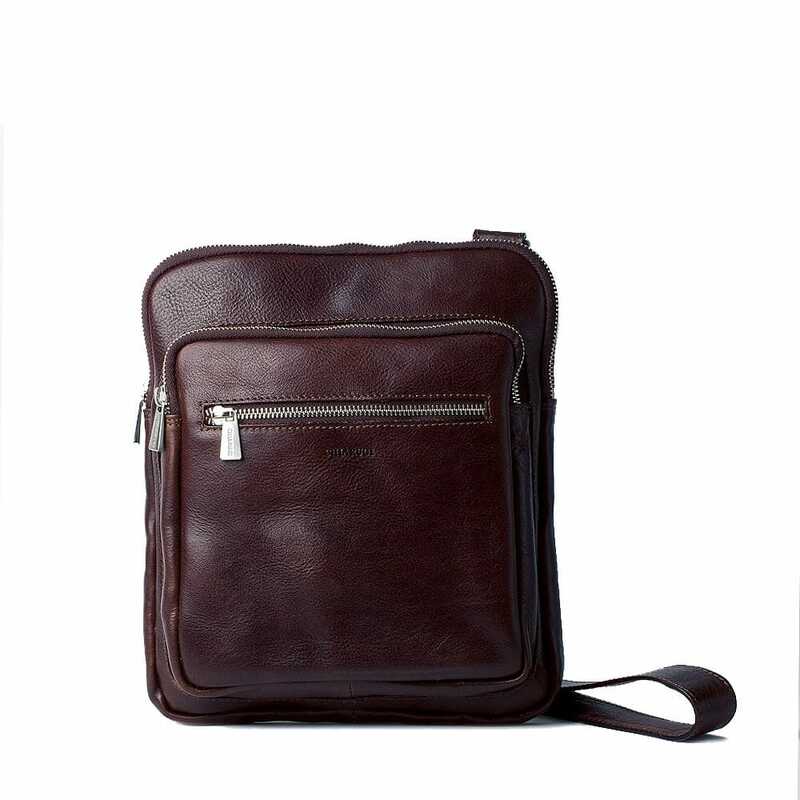 A shoulder bag ideal for those who need an accessory for business and leisure, in which design and functionality are in perfect balance. Our MORANTE is made with vegetable tanned leathers, volanati, hand-buffed and then polished with an amber roll. This particular type of workmanship, gives the skin softness, strength and an extremely full-bodied hand, an effect that is enhanced by the use and the passage of time. A shoulder bag that you can not do without for the organization that is able to give you thanks to the three strategically divided pockets; you can bring everything with you but split it according to the need.